Karen - no subtitles or caption. They should have subtitles or caption because we are deaf and hard of hearing on video. 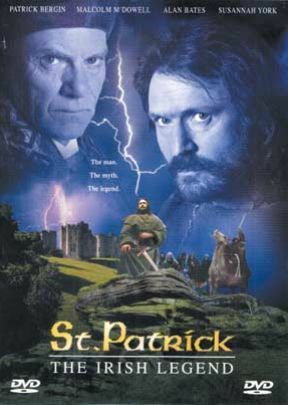 St. Patrick's not have subtitles. 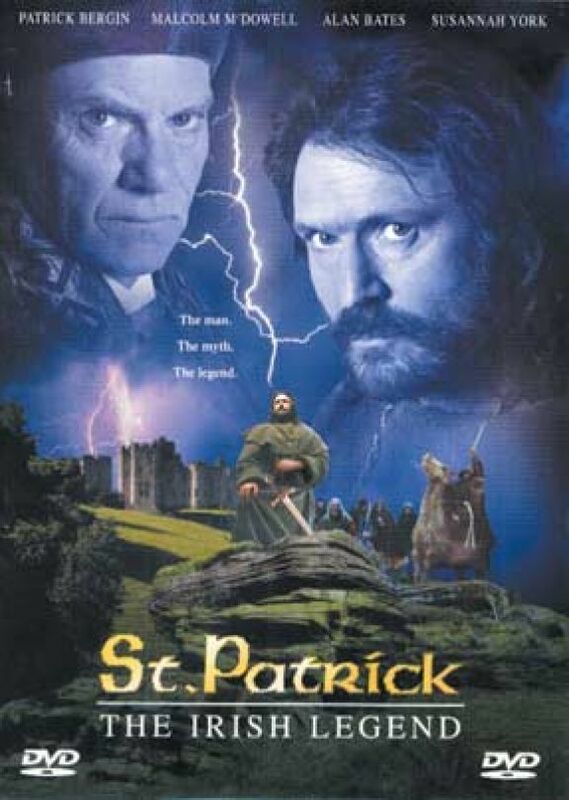 This is not the movie you're looking for, instead choose Patrick with Liam Neeson. That's the best movie I've seen to date historically and otherwise. The one advertised here is not good for teaching the life of St. Patrick or learning much about it with any accuracy. Story is sensationalized and has a New Age feeling to it.